The Tri-School Community has many partnerships: athletics, band, cheer, dances, homecoming, mountain biking, prom, robotics, spirit rallies, sports medicine and much more. 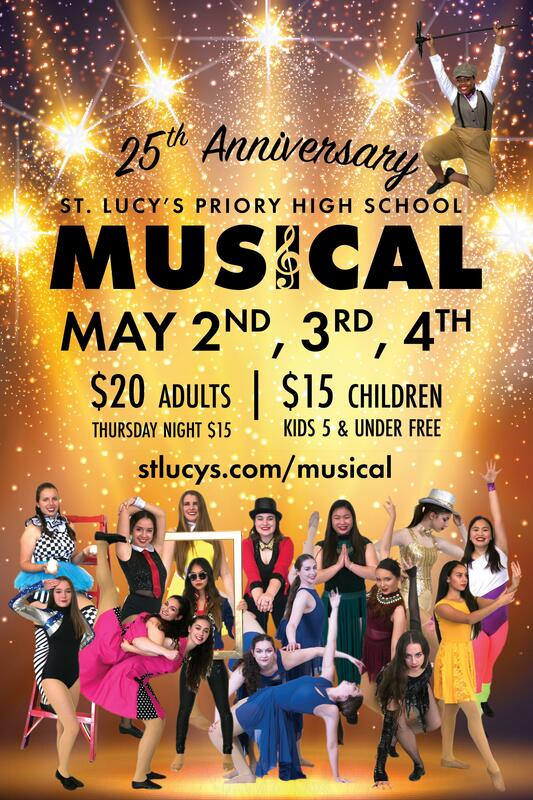 This musical revue variety show is made up of over 20 singing and dancing numbers performed by St. Lucy's Regents in their outdoor Amphitheater where the staging, lighting and sound create a Hollywood Bowl atmosphere. Bring your blankets and picnic dinners to enjoy on the grass before the show begins. 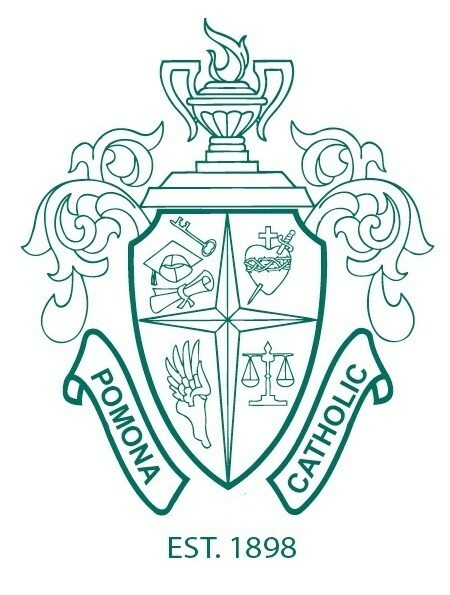 It is a beloved community event that celebrates student talent and showcases opportunities to excel in the arts.